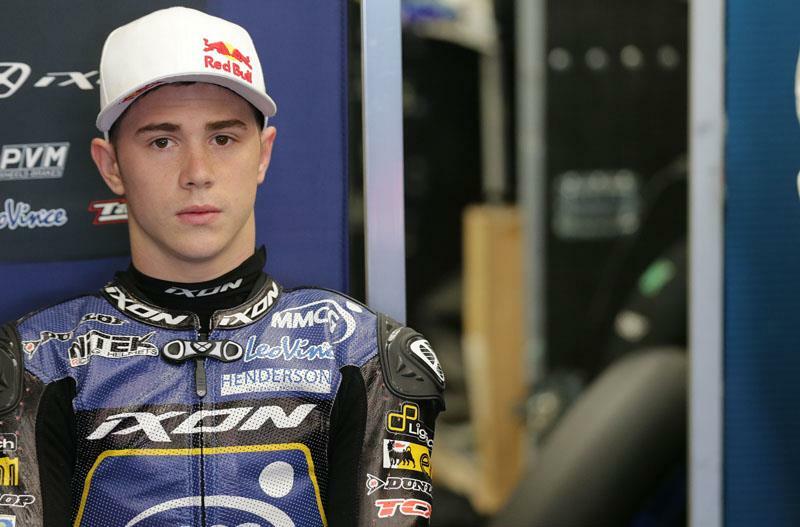 Danny Kent has the potential to challenge for race wins in the ultra-competitive Moto2 world championship in 2014. That's the view of Tech 3 Racing boss Herve Poncharal after the British teenager confirmed he will stay with the French-based squad next season after a torrid rookie season on the Mistral 610 machine. After winning two out of the last four races in the inaugural Moto3 campaign in 2012, Kent has found the Honda 600cc-powered Moto2 class a baptism of fire and he has only scored points twice in Catalunya and Brno. He has yet to finish inside the top 10 but Poncharal is convinced Kent can emerge as a consistent front-runner in 2014 and he told MCN: “It has been a very difficult and long transition but we can see he has got the potential. There is no doubt he has the talent and speed and I believe next year he will be a strong contender.